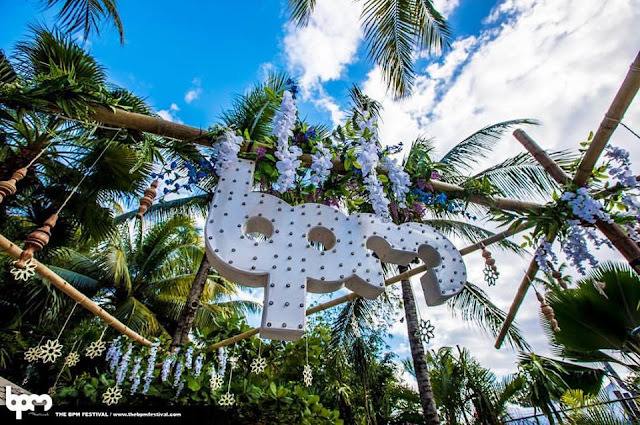 The BPM Festival will transfer the atmosphere of the Jungle & the beach to Europe & Brazil! - Track? !D. Home » BPM Festival » Geo Myros » News » The BPM Festival will transfer the atmosphere of the Jungle & the beach to Europe & Brazil! The BPM Festival will transfer the atmosphere of the Jungle & the beach to Europe & Brazil! & at September to Portugal for a one day & night event.